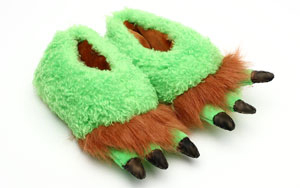 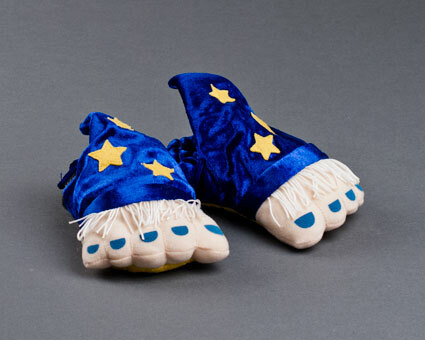 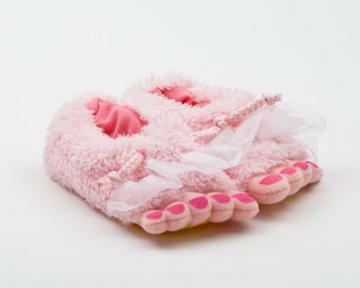 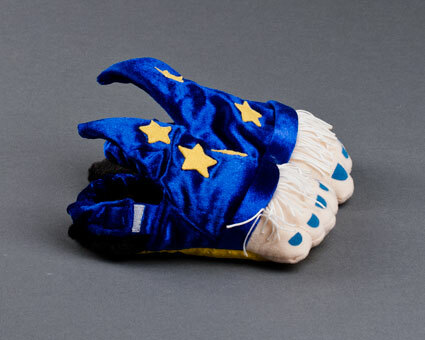 Add a bit of magic to your child's wardrobe with these super soft wizard feet slippers. 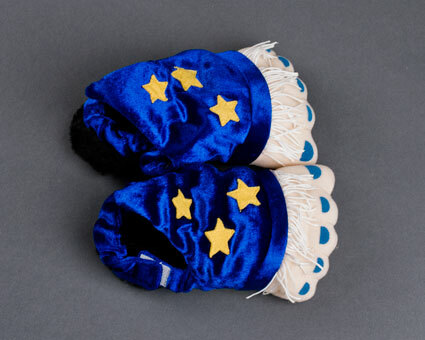 Rendered in a rich shade of metallic blue and dotted with yellow stars, these wizard feet slippers will keep your little ones literally floating on air in comfort. 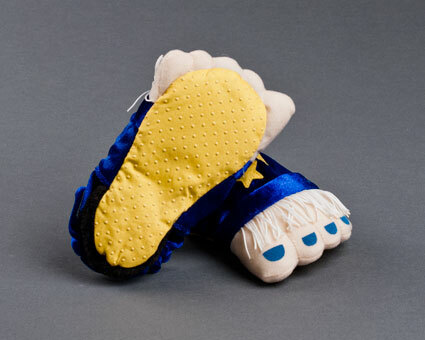 Additional detailing includes matching blue toenails and adjustable velcro bands at the heel. 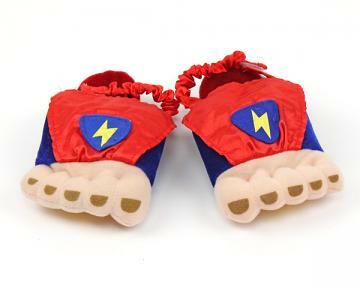 They have a non skid sole that makes them great for running around the house in.